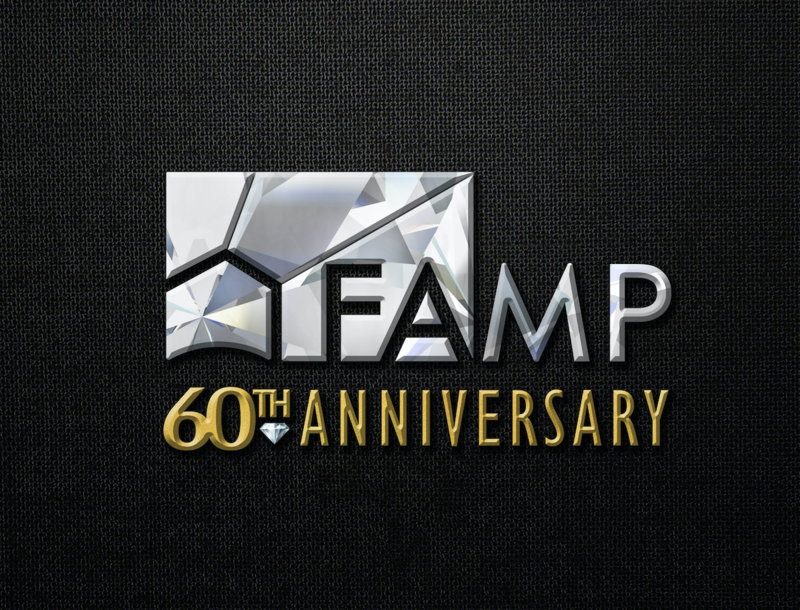 Join the Florida Association of Mortgage Professionals for the start of their 60th Anniversary celebration at the 2019 State Convention and Trade Show at the Walt Disney World Dolphin from July 31 - August 3, 2019. 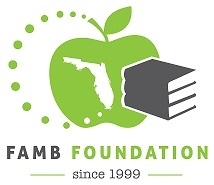 For the past 59 years, this annual event has attracted Florida's top mortgage professionals! Don't miss this opportunity to showcase your company and network with mortgage brokers and lenders from across Florida. Voting members may pick up credentials starting at 4:00pm ET. 2:15pm - 4:15 pm: Programs and Products. Review of Conventional loans. Introduction and review of FHA (Federal Housing Administration) & VA (Veterans Administration) loans. This section will be a general overview and introduction for entry level students. How to navigate and have a better understanding of Conventional & Government Loans. 3:45pm: (Atlantic B/C) Prize Giveaways on Trade Show Floor!